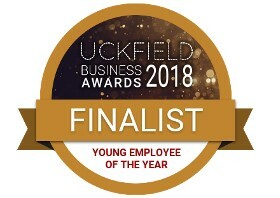 It is with great pride we announce that Becky Fermer has been shortlisted as a finalist for Young Employee of the Year at this year’s Uckfield Business Awards 2018. The 2018 Uckfield Business Awards for Young Employee of the Year is sponsored by TR Fastenings, for “individuals who will stand as a beacon of the dedication and talent that exists in the young people of Uckfield”. 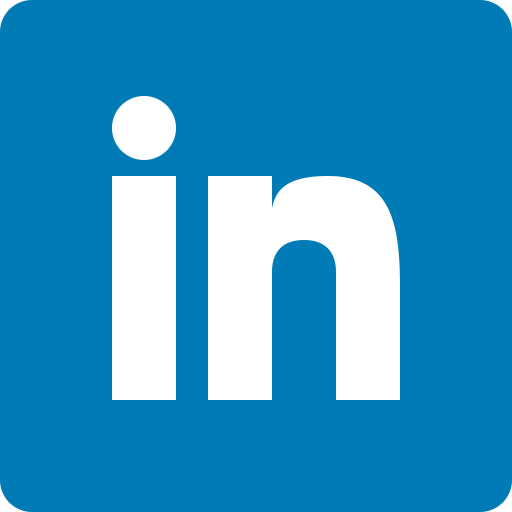 The event is being held at The East Sussex National on Thursday 8th November, 2018. Congratulations again to Rebecca for being selected as a finalist in the Uckfield Business Awards 2018 and the very best of luck!